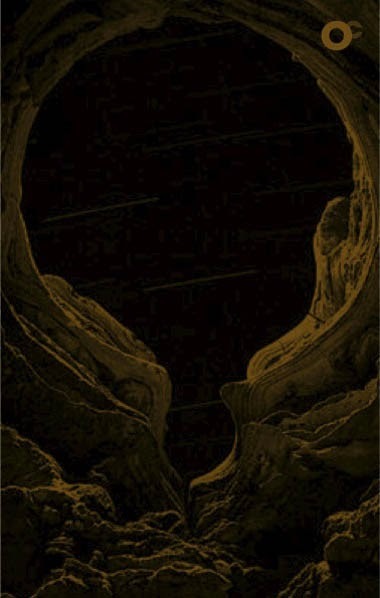 Over the last couple years, I've listened to Earth incorporate more folk and country into their repertoire and Sunn O))) thicken its ultra-bottom distortions with some symphonic additives. With that in mind, the tender guitar phrase introducing Vigilia, the newest offering from the now solo drone project, Oikos, wasn't too surprising. While drone and ambient pursuits seem to follow a more compositional approach lately, an album like Vigilia still remains devoted to the manipulation of sound, at its most ominous, meditative and gorgeous. A cassette only release from Knockturne Records, Vigilia is the soul creation of Rafael Femiano, now the lone presence behind Oikos. The project had been a duo initially, Femiano having worked with former member, David San Martin. While the gentle guitar strum of the title track is eventually lost beneath a mire of deep, undulated tones and sheets of metallic groan, the following track, "Perdition (Austral Road)," (performed with the aid of collaborator Ann Deveria), features picked guitar strings speaking over top of each other as the aural space becomes larger and the strings grow erratic and subtly discordant. It's not obnoxious; certainly not dull. It allows the listener to float, a characteristic also shared by its final track, "Trails End," which also sees its accents flurry in tickling bursts while its tones build out an abundance of space. Waves and loops, swells and disorganized plucks, Femiano composes graceful chaos and an eventual transition into total calm. 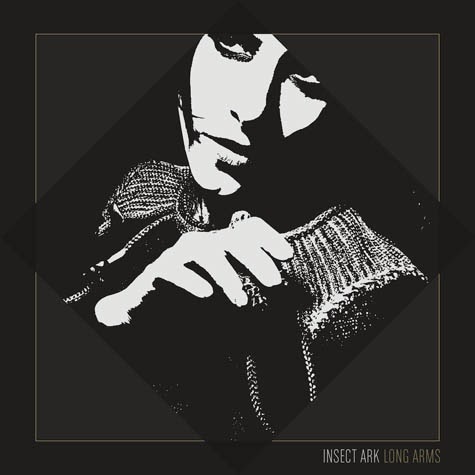 In lieu of any loud and challenging Swans releases in 2013, it was good to hear Long Arms, an album from Insect Ark. Insect Ark is Dana Schechter, (Bee and Flower, Angels of Light), who performed the album herself using a sampler and a few instruments. For the title track, the results sound like industrialized surreality, its sonic teeth sharpened against programmed drum sounds and gritty bass work, a lapsteel scorching the rhythm as if in passing. This feeling only continues with "Lift Off," whose hallucinatory machinery seems the marriage of Einstürzende Neubauten and Kyuss, a factorial persistence met with a red rock desolation. It's one of the more fascinating four minutes I've let my ears absorb in 2013, modern blues of an experimental variety, its vision quest a movement of steam and sweaty steel. The album's final track, "Symbols," has less body, a slowmoving buzz, thumping low end and tempo driving a series of mingling tones and atonal loops into an emotional rut until Schechter's array of sounds fade to silence. Heavy, minimal and dark, Long Arms is damn near theater, three songs that pulse and wade in a mire of electricity and stone.